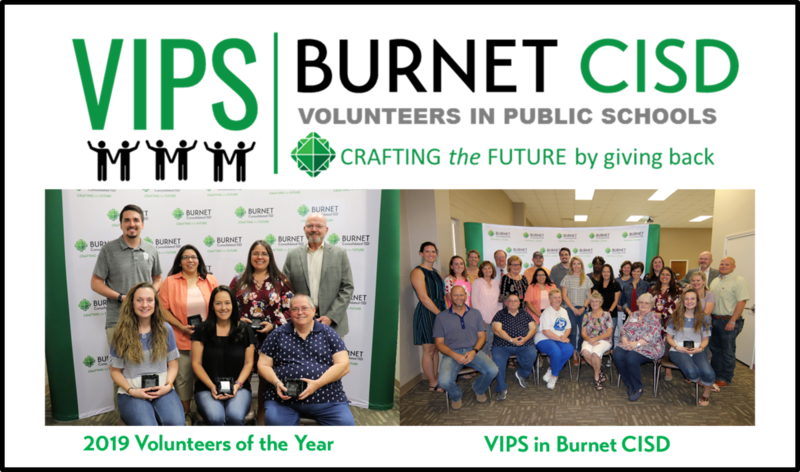 Burnet CISD hosted our first annual Volunteer Appreciation Reception on Thursday, April 11th. Thank you to all of our outstanding volunteers and congratulations to our Volunteers of the Year! 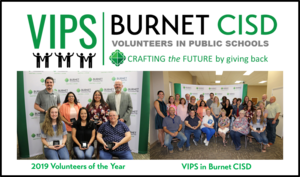 Mark your calendar now for next year's Volunteer Appreciation Reception on April 16, 2020.